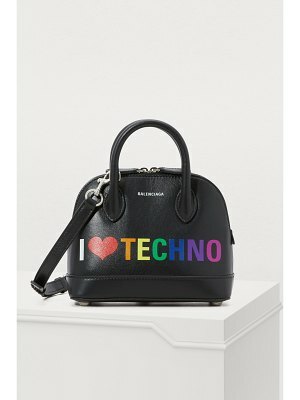 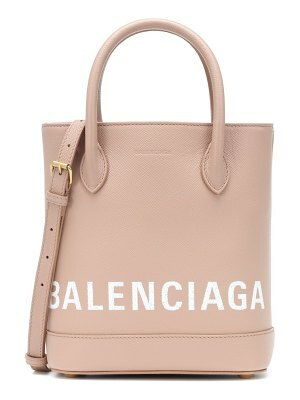 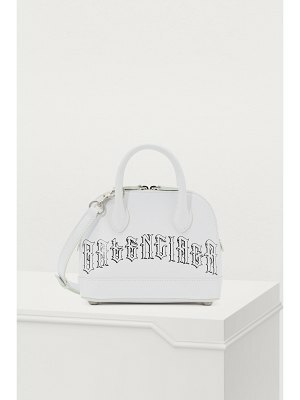 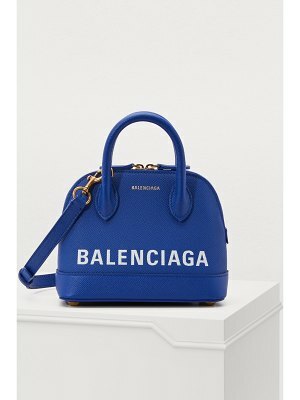 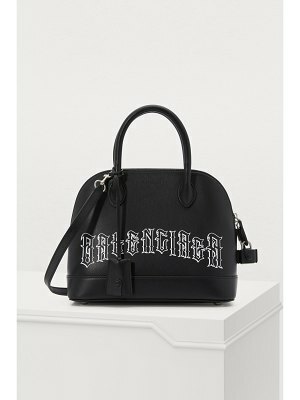 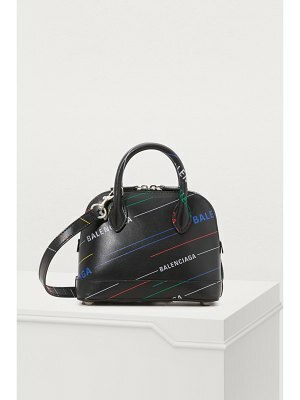 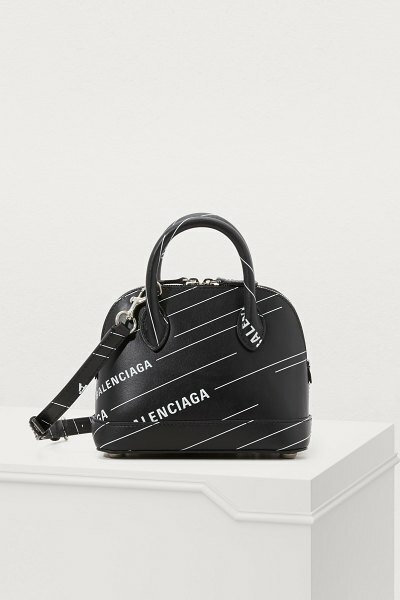 This contemporary, graphic "City" XXS handbag comes from Balenciaga. 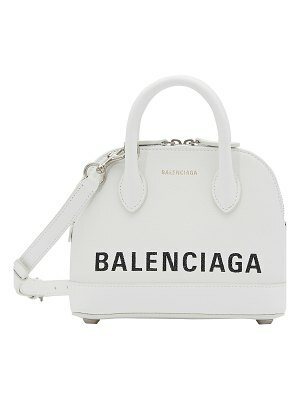 Its understated design, typical of its creations, is enhanced with the name of the fashion house. 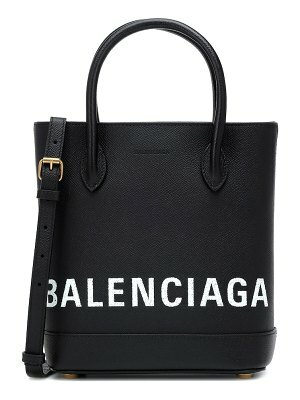 We opt for a bold contrast, wearing this urban-inspired accessory with an elegant evening look.